You already like your Ajax home, by having the professionals at Express Garage Doors install a brand new garage door you will positively love it! As the garage door takes up a large percentage of the facade of your home a quick upgrade to a new garage door will have a huge impact on the overall appearance of your home. We can also provide a whole host of repair and installation services for existing garage doors, if you want to keep your garage door working in peak condition then get in touch with us today to learn more. Garage door springs are one of the most important components of your Ajax garage door. They provide the power that is needed to pull the door open. Due to the tensile strength in each garage door spring you should be very careful when getting anywhere near them. If they snap they can cause some considerable damage and injury. We strongly suggest that you have one of our experts deal with anything related to garage door spring removal or installation. 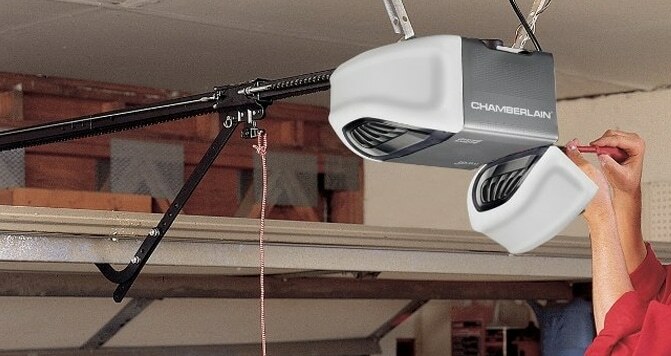 The garage door cable is also an essential part of the garage door mechanism. 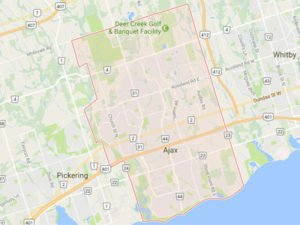 With regular maintenance and correct installation you can minimize the chance of this breaking in your Ajax garage door. If it does need replacing we can do that for you in no time. 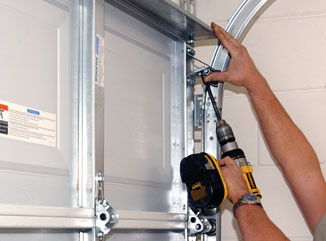 All of the components in your Ajax garage door need to be closely inspected and maintained. 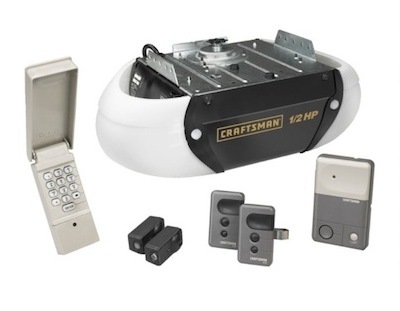 There are a lot of moving parts and you operate your garage door on a daily basis. We can provide the maintenance and the experience needed to spot any potential problems with your Ajax garage door.